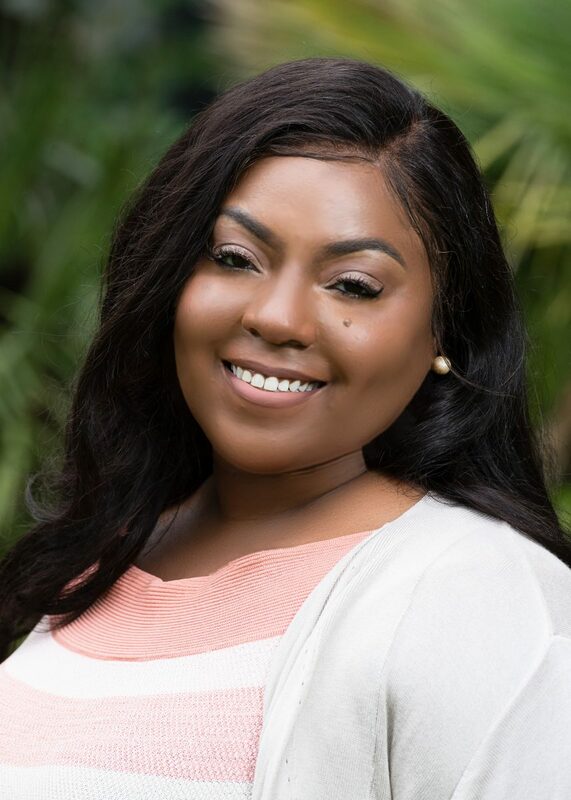 South Carolina Community Loan Fund (SCCLF) is pleased to announce its recent hire of Chantee Gorie as Midlands Community Development Loan Officer. Chantee joined the organization at the end of April and is based in SCCLF’s Midlands office in Columbia. As the Midlands Community Development Loan Officer, Chantee is responsible for the growth and management of SCCLF’s loan portfolio in the Midlands as well as business development and program marketing. In this role, she is responsible for providing technical assistance to prospective borrowers and assisting them throughout the lending application process. Chantee joined SCCLF with experience as a credit analyst with Staples where she worked with their diverse business clients. Chantee’s experience serving diverse small business owners is a welcome addition to the SCCLF Lending Team as they strive to serve an array of borrowers in underserved communities.